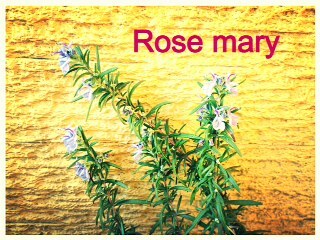 I have taken care of Rose mary since 6years ago. Finally,the flower bloomed in this winter! Copyright © そらいろ気分. all rights reserved.